Enter the Skyward by Brandon Sanderson Pre-Order Giveaway! Skyward by #1 New York Times bestselling author Brandon Sanderson is the first book in an epic new series about a girl who dreams of becoming a pilot in a dangerous world at war for humanity’s future. 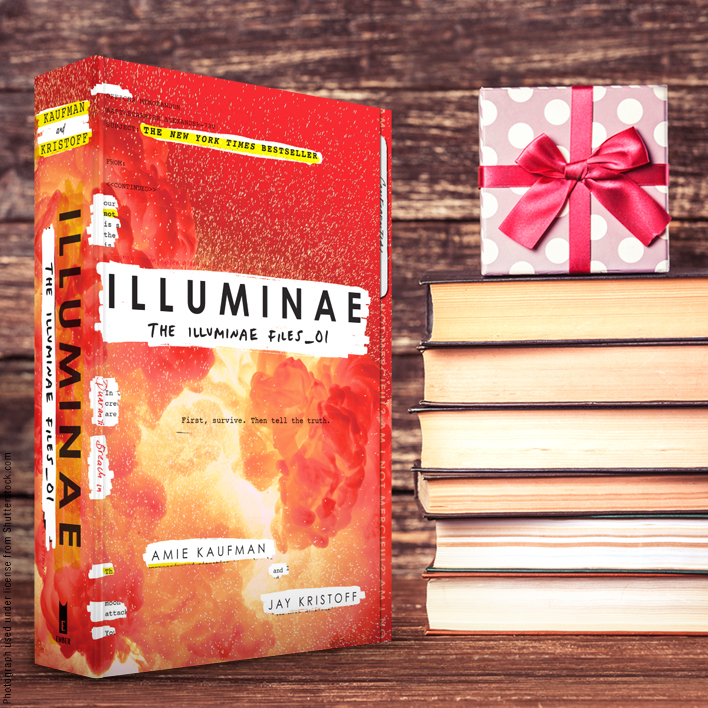 We know you can't wait for the book to finally hit shelves on 11/6/18, so we're making the wait a little bit easier. Show us your proof of pre-order by filling out the form below to receive an exclusive map print featuring the world of Skyward, signed by Brandon Sanderson! Upload your receipt for Skyward by Brandon Sanderson to participate in this bonus offering, while supplies last. Must be 13 years of age or older at the time of entry. Void where prohibited or restricted by law. No groups, club, or organizations may participate. Limited to one request per IP address. Incomplete forms will not be eligible. Multiple entries from the same email address will be automatically disqualified. US mailing address required. Please allow 5 weeks for one (1) signed map print to arrive by mail. Offer valid between October 3, 2018 and November 5, 2018. 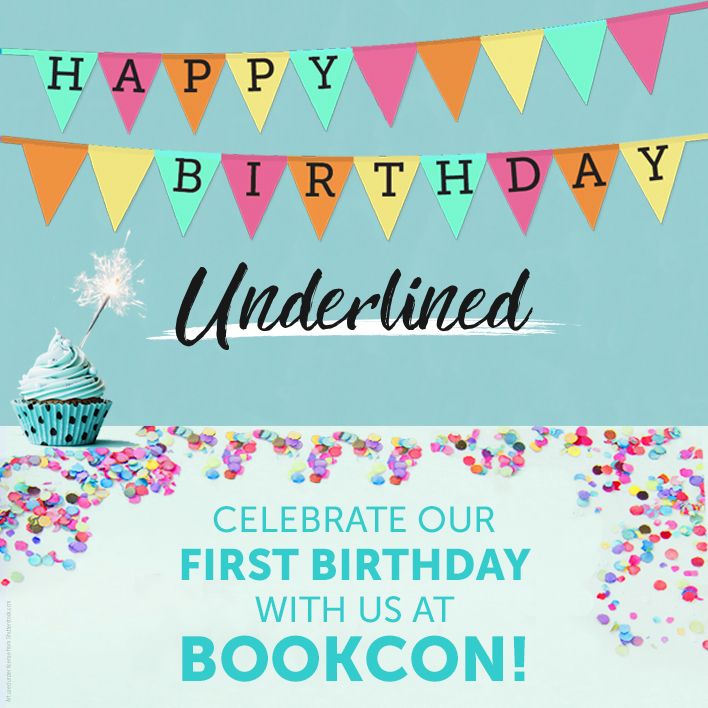 Celebrate Underlined's Birthday at These Awesome BookCon Events!